Thinking about motor mechanic jobs in Australia, but unsure where to start? This is the place! 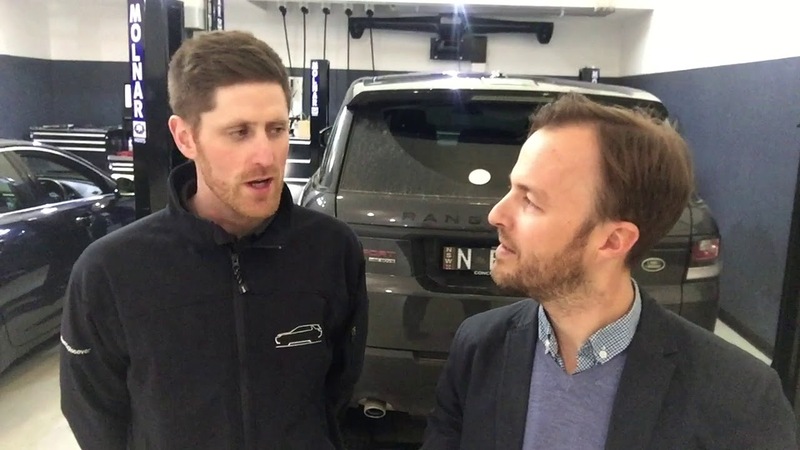 Techs On The Move leads the way in finding automotive jobs in Australia for qualified tradespeople from all over the world, especially the United Kingdom. We come from automotive, we only focus on automotive, and we’ve helped hundreds of people chase their dreams Down Under. We know it’s a huge challenge though, and getting the information you need to understand your options is not easy, so we hope this page provides a good introduction to build on as you get the ball rolling. The question we get asked the most is, “are there any motor mechanic jobs in Australia for me?” If you have a qualification as a technician, a diesel mechanic, a panel beater or a vehicle sprayer, and some experience in your trade where you have honed your skills, the answer is probably yes! Industry reports in Australia tell us that the country’s automotive industry is thousands of tradesmen short, so employers in just about every area are always looking for good people that can help. Many are also prepared to sponsor foreign workers too, and Techs On The Move has built a rich client base of potential employers to put you in touch with. We don’t just want you to get any job, we want you to get the best job available. While most recruitment agencies, and migration agents for that matter, focus on a broad range of different occupations and industries, we only care about automotive. 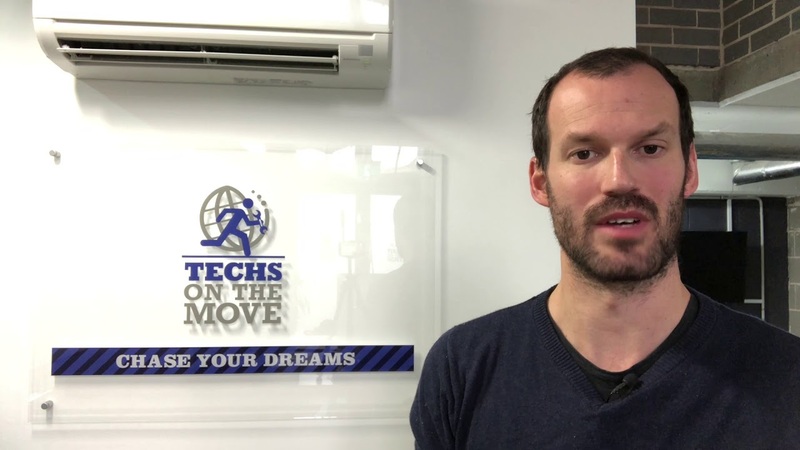 Techs On The Move’s staff come from the automotive industry, and indeed our Director Gavin Stocks himself migrated to Australia from the UK in his early twenties as a BMW technician. We know what you do and we value it highly. Techs On The Move has also spent years developing a strong network of employers, both franchise dealers and independent businesses, across Australia that are eager to work with us in sourcing high quality tradespeople. They are supportive businesses that understand migration, and respect the courage it takes to relocate to Australia. There’s more than a few expats among them too, some of whom we’ve even helped arrive here in the first place! Few Australian dealers or independent repairers have office staff that understand migration, so how do you know they are able to advise on the right visa for you (and perhaps your family)? How can you be sure they are the best employer for your skills, career ambitions and financial interests? How are you going to find a migration agent to handle your visa application, and are they experienced with automotive sponsorship? At Techs On The Move, we don’t have a particular employer in mind when you begin chatting with us about what you’re looking to achieve in Australia. Instead, we want to take the time to understand everything about you and build a plan for the best outcome in securing employment (and perhaps sponsorship if needed) in Australia. Then, when the time is right, we’ll introduce you to the most suitable businesses Down Under so that you get the best job, not just any job. What sort of experience and qualifications do you have? In what city of part of the country would you like to live? Which business are you most likely to end up with? It’s only through consultation that we can give you a really good idea of where you’ll stand on this in Australia, and that will make it way easier to also discuss other tricky topics like the cost of living in different places, how Australian currency compares to yours, and weird (but great) things like superannuation. Techs On The Move also has Registered Migration Agents on staff to handle all your migration needs, whether it be general questions or lodging visas. This means we’re across all the latest migration legislation, and we are professional agents operating under the Australian Code of Conduct. Better yet, we do automotive – it’s our bread and butter, and we’re really good at it! Where other agents bounce from one application to the next across different visas and occupations, we specialise in what matters to automotive applicants.